The store at kornpop.com/shop is officially live. It’s the place to order your custom badges and shoe tags. Check out the Autism Alert, Medical Alert, or Allergy Alert Shoe Tags. 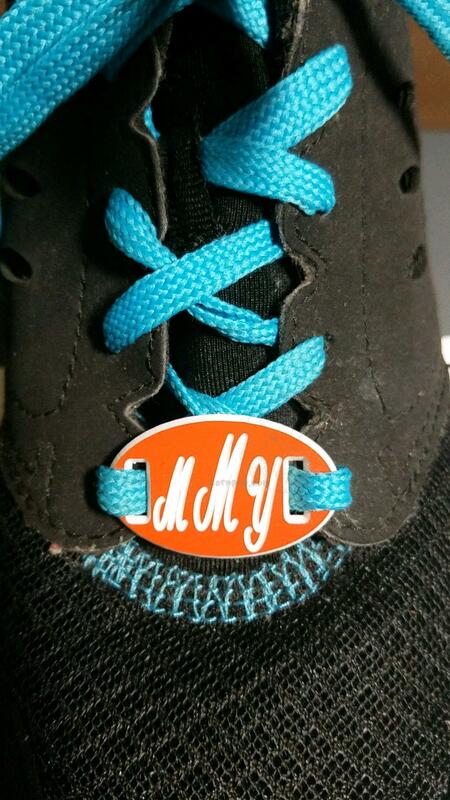 Or head over and create your own custom Monogram Shoe Tag. Are you an entertainer, know a greatest showman, or just have a love for pieces of flair? We also have lots of badges to choose from or create your own customized badge. And remember to check back often for new designs (more coming all the time). Have you checked out kornpop.com lately. Since the relaunch last month, new content is being added all the time. Visit the balloons page often to see Kornpop’s newest work. Over on the Schools and Libraries page you can see Kornpop’s ‘Libraries Rock!’ show that follows the theme of the Texas Summer Reading Program. There will be a store page launching soon where you can get customized badges and name tags, shoe tags, balloon twisting kits, Kornpop fan club shirts and more.